This month’s Premier Series Top Pick highlights the appealing attributes of the Syrah varietal and provides further evidence of the wonderful work Chile continues to do with all kinds of French varietals. 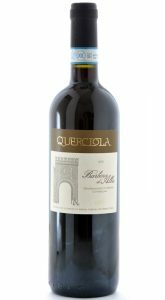 Is there anywhere else on earth where so many fine wines are being produced at such affordable prices? After numerous visits to the world’s longest, thinnest country, I find it’s hard to beat Chile for quality, value and variety. And these qualities can all be found in the 2010 Valle Secreto First Edition. 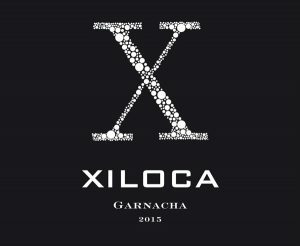 Valle Secreto’s First Edition Syrah garners Top Pick this month because it captures the very essence of Syrah with its striking color, beautiful black fruit aromas that leap from the glass, and seductive deep down flavors that change and unfold and please now, but promise even more. 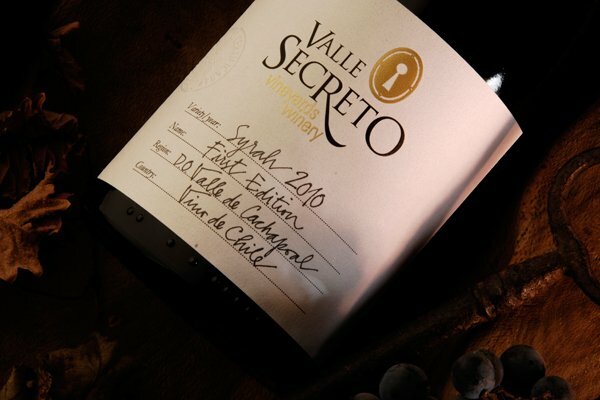 Intense, but not overbearing, Valle Secreto’s First Edition Syrah can best be summed up in a quote from one of our panel members, “This wine kicks me in all the right places, do you think I could have some more?” Warm, supple, and full of flavor this wine truly rocks.